'Beamship The Movie' is a 1985 documentary film featuring Billy Meier's extraordinary contact experiences with the Pleiadians (Plejaren). 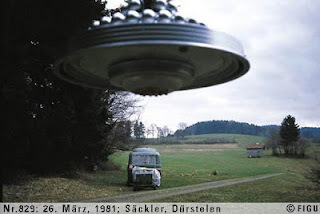 All photographic and video evidence produced by Billy Meier has been verified by multiple researchers and experts, and found to be authentic. There are a few people in great positions of power and control who would not like this information to be shared with the masses and have tried all possible ways to stop Billy from going public with his contact experiences, however have failed in doing so. Billy Meier has miraculously survived 17 assassination attempts and shares some of his experiences in another brilliant documentary called "The Silent Revolution of Truth".